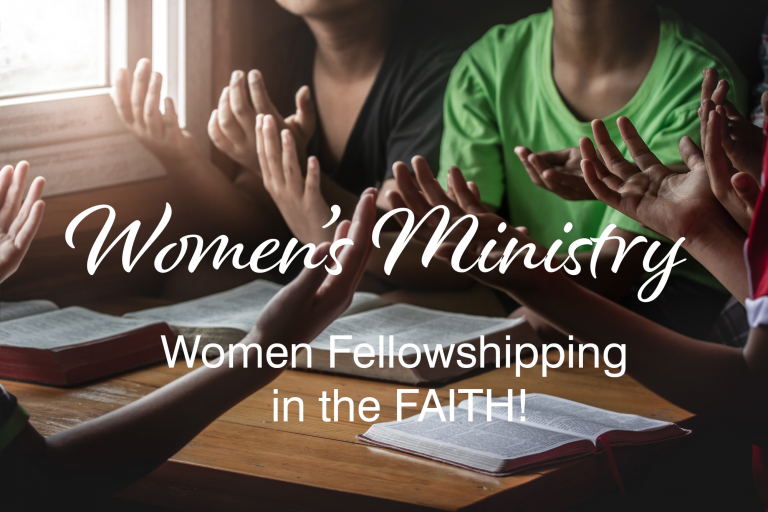 The Women's Ministry meets every 1st Saturday of the month at 10:15 a.m. CST. Join us as we gather together for friendship and fellowship, encouraging each other as we walk with the Lord. 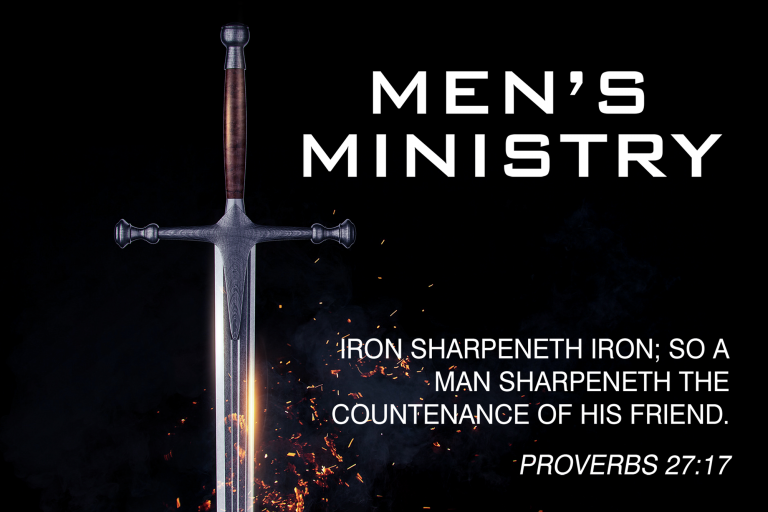 The Men's Ministry meets every 2nd Saturday of the month at 10:15 a.m. CST. We give encouragement and engagement of the Kingdom principles to find a deeper sense of the spiritual purpose in ministry. 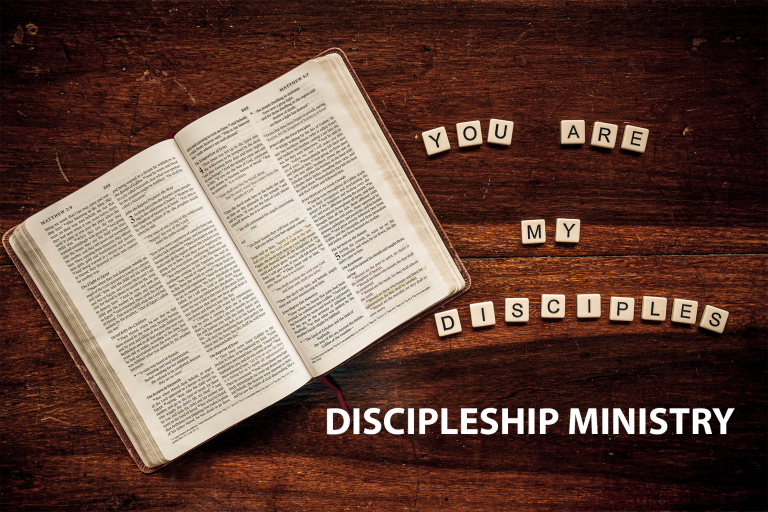 The Discipleship Ministry meets every 3rd Saturday of the month at 10:30 a.m. CST. 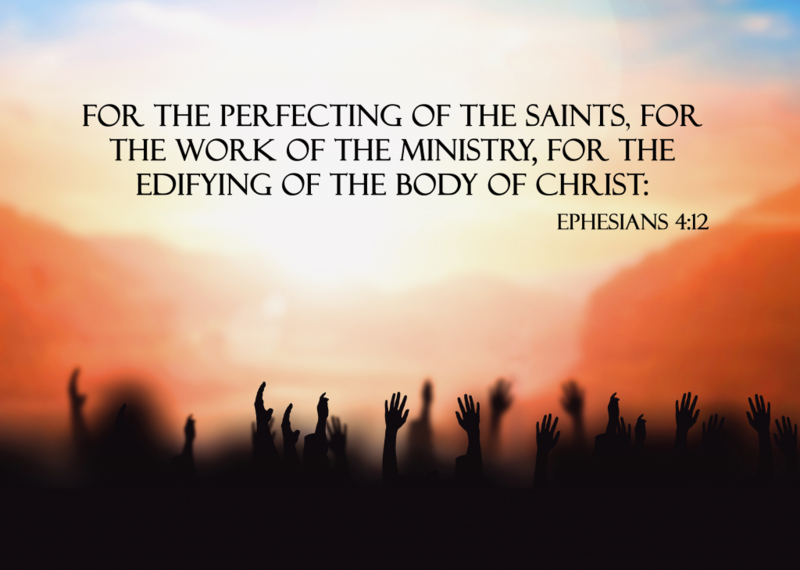 This ministry is to assist in the purpose of bringing the good news of Jesus Christ to the world. 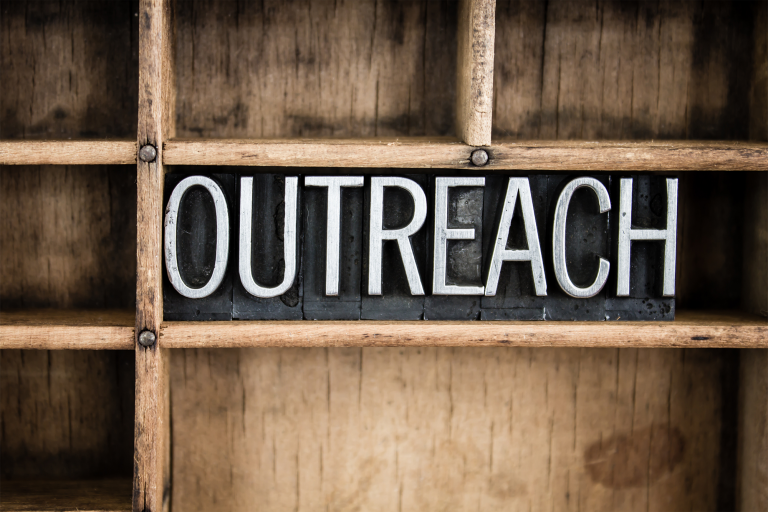 The Outreach Ministry meets every 3rd Sunday of the month at 10:30 a.m. CST. This ministry is to introduce people in the community to the church by making them aware of God’s love for them. Copyright 2017. The Israel of God. All rights reserved.